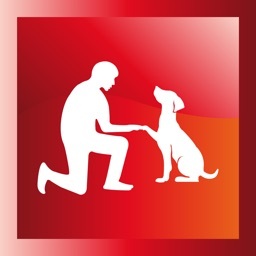 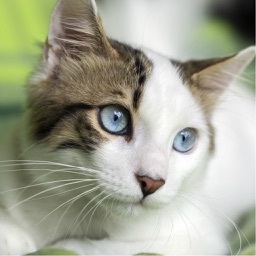 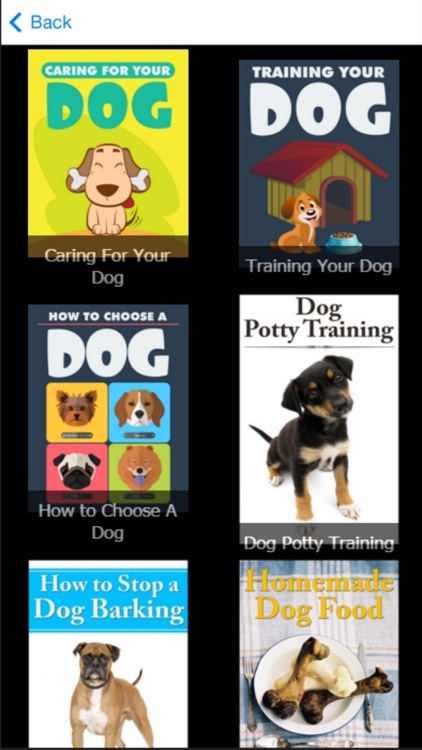 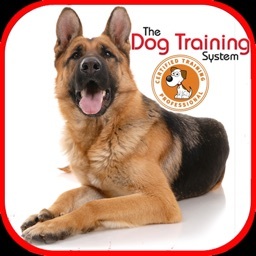 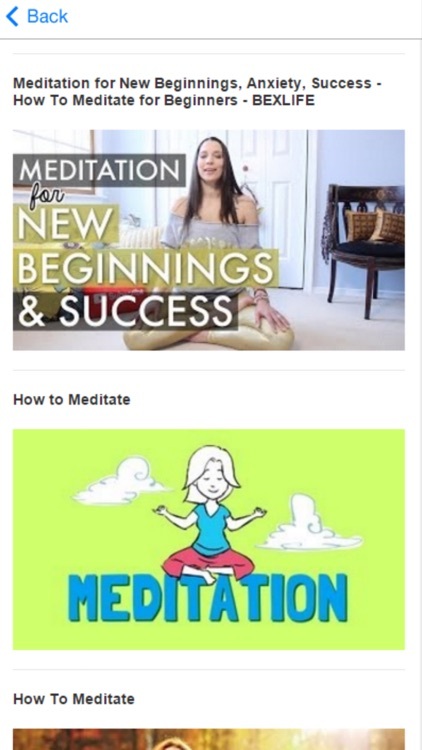 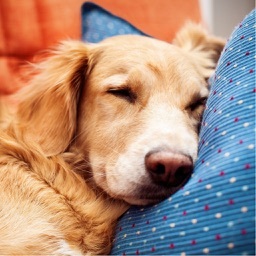 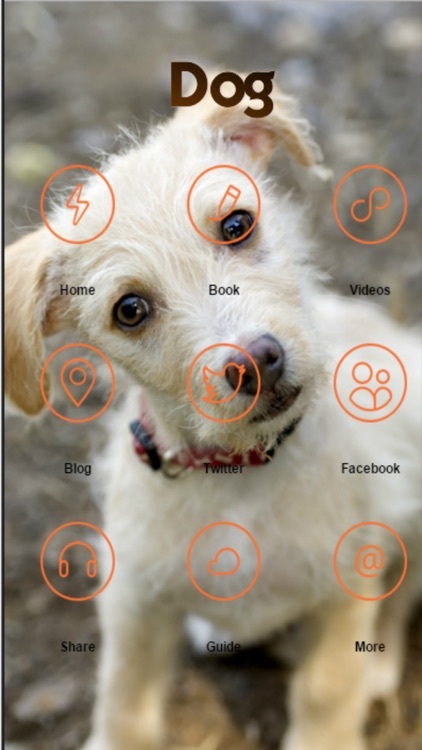 Learn how to train your dog and correct behavioral problems from this app. 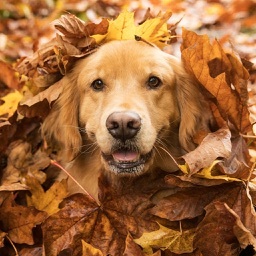 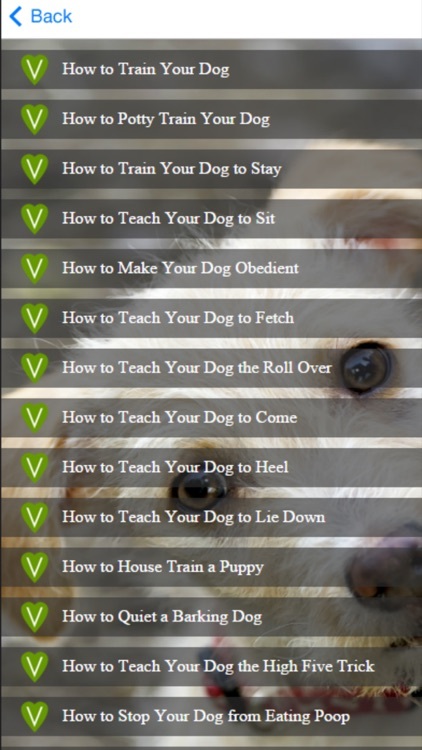 Discover how to train a dog the right way yourself at home. 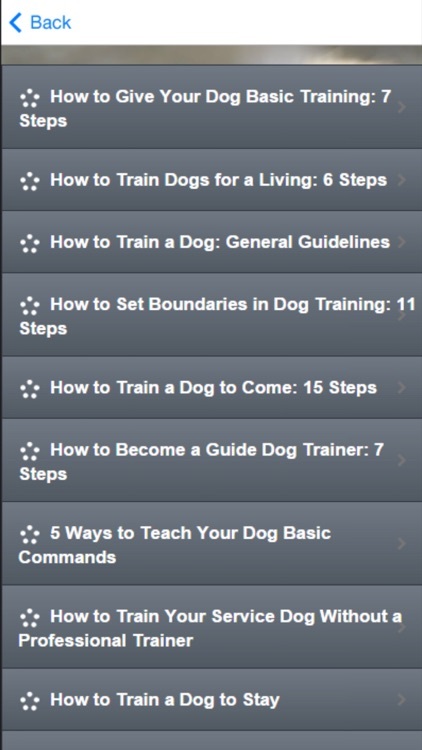 Learn about clicker dog training, dog whispering, puppy house training and more dog training tips.